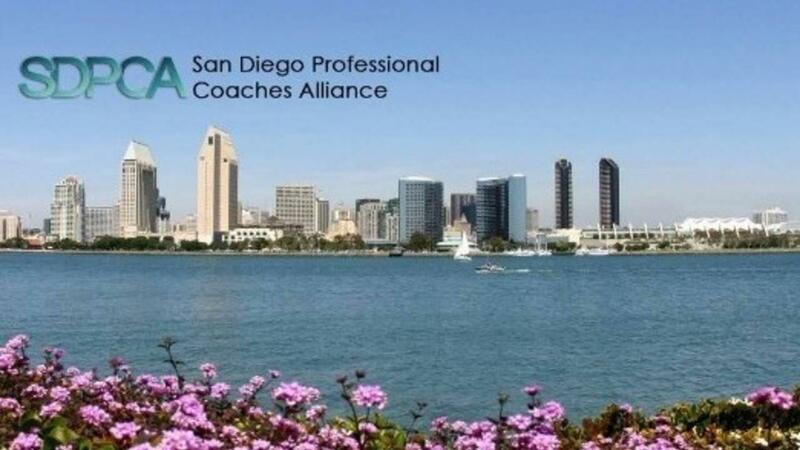 Find the Perfect Coach for You! Use the categories posted on the right to filter the displayed list of coaches. You can also use the text search in the upper right to search by text keywords or by coach name. 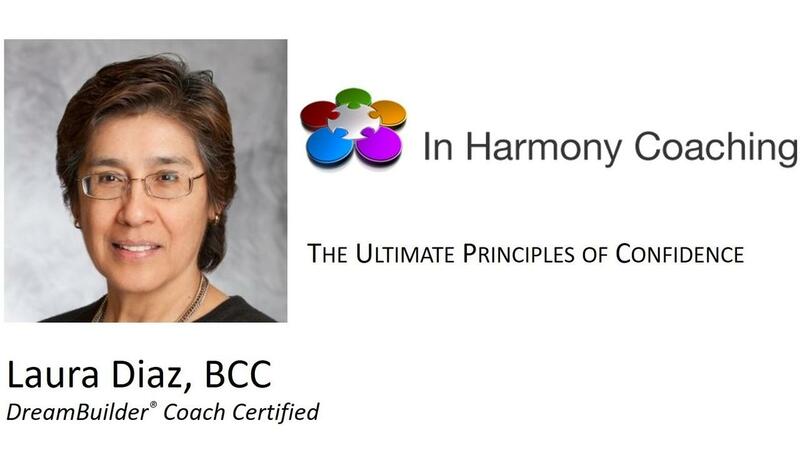 Professional Coaching is a professional partnership between a qualified coach and an individual or team that supports the achievement of extraordinary results, based on goals set by the individual or team. 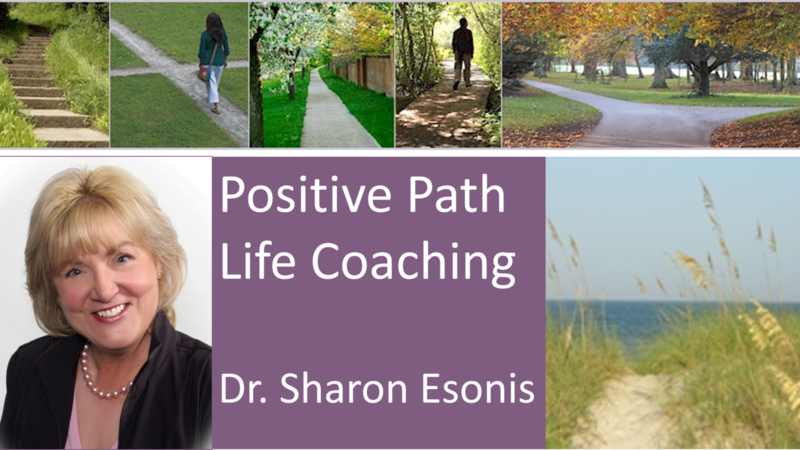 Coaching accelerates progress by providing greater focus and awareness of possibilities leading to more effective choices. 2. What are the benefits of coaching? 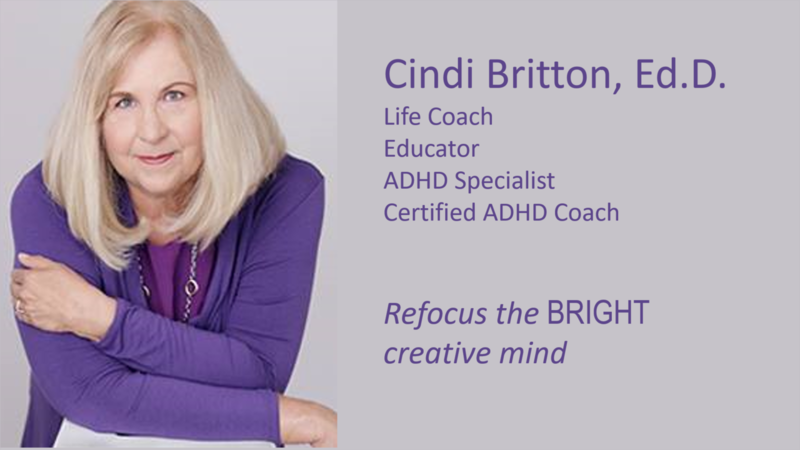 Cindi Britton, Ed.D. 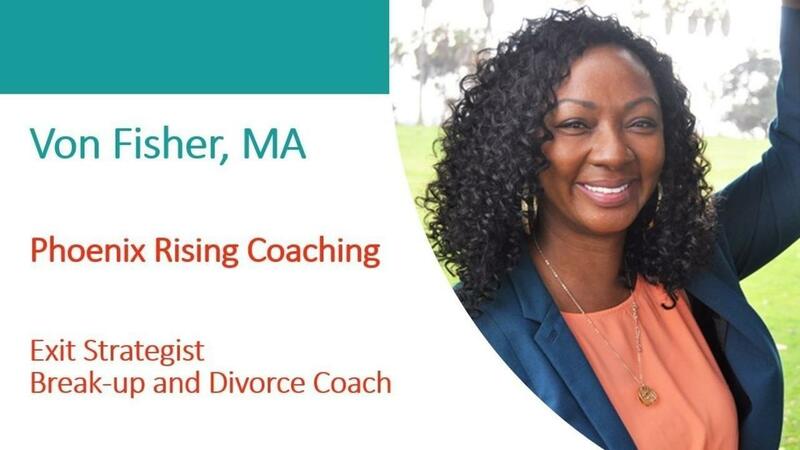 is a Life Coach, Educator and ADHD Specialist. She offers over 38 years of experience as a teacher and school principal. 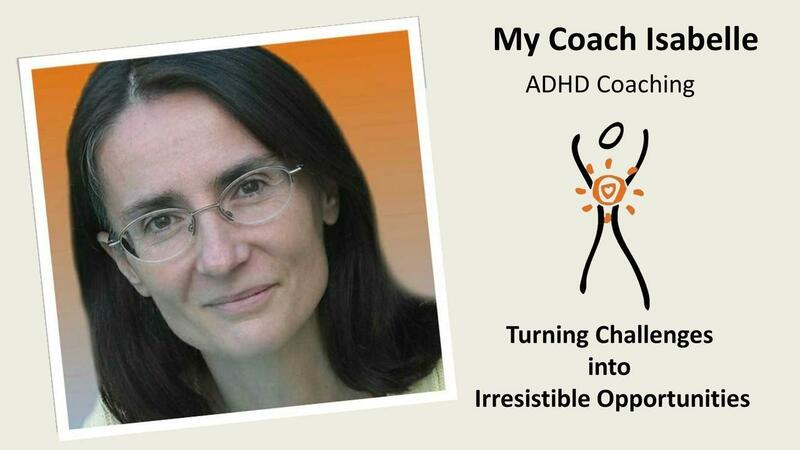 She is also a parent of an ADHD child and can relate to the enjoyment and challenges of parenting a child with ADHD.